Why do manufacturers need finance? Although companies in manufacturing often have strong relationships with their customers, payment terms can be long and seasonality can result in irregular cash flow. Manufacturers often experience cash flow challenges because of large orders, pricey rent, leasing commitments and more. For businesses in this sector, the danger is that despite a high volume of regular invoices, a lack of funds could lead to a real restriction in growth opportunities in a highly competitive sector. At MarketInvoice we’re proud to support UK manufacturers as they grow and take on new markets at home and abroad. We support all kinds of manufacturing, including engineering and printing as well as plastics, metal and electrical manufacturers. 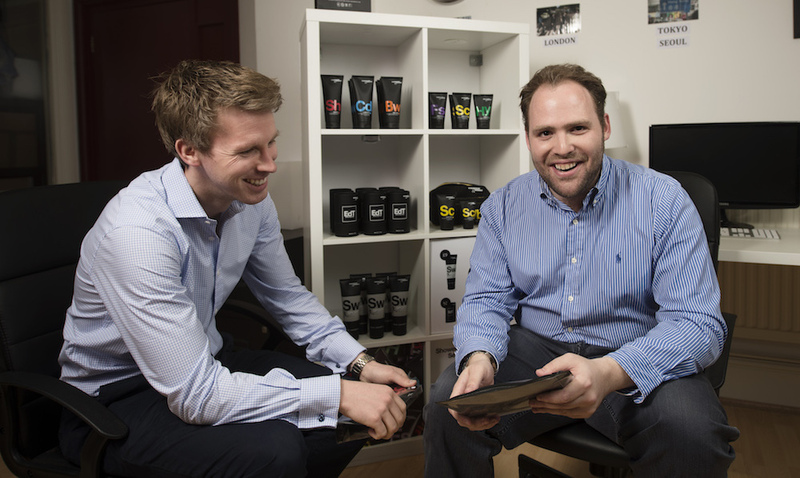 We can also fund businesses throughout their lifecycle, from a turnover of £70k to £20m+. We offer a range of working capital funding solutions that could help your business, including business loans, selective invoice discounting, confidential invoice discounting, and contract finance.